The victors of FACEIT Major could have played on nine maps, but Astralis only wanted six. 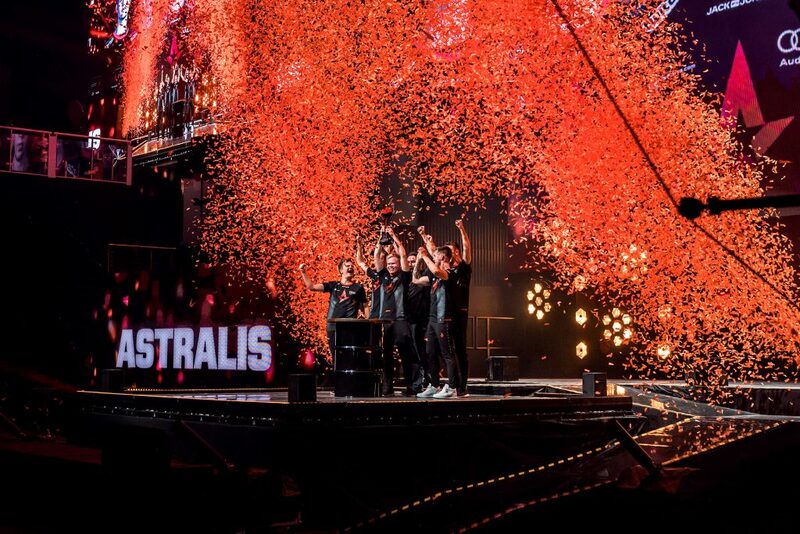 The grand finals of the FACEIT Major took place in London over the weekend where Astralis took to the stage and proved, once again, that they are THE force to be reckoned with in the Counter-Strike: Global Offensive arena. It took only six maps for Astralis to claim victory at FACEIT Major, walking away with the lion’s share of the $1,000,000 USD prize pool and their fifth title for the year. The quarterfinals started off with Astralis facing down FaZe Clan in a best-of-three series that would see the two teams fighting across Mirage, Inferno, and Overpass. To say that Mirage was a close game would be an understatement, as both teams refused to give the other an inch. However, Astralis closed out the first map 16-14. Inferno saw a similar situation unfold as FaZe Clan fought to claim a map, but Astralis put their foot down and closed it off 16-12. The second team to face off against Astralis was Team Liquid. Liquid is another team who are having an excellent run in 2018 so far, though the last few times they faced Astralis they came off second best. Like an ancient story of vengeance, Liquid dove at Astralis with all they had, but Astralis had become an immovable force. The first map was Nuke, and Astralis very quickly tightened their grip on the situation. Though a few rounds were won by Liquid, Astralis maintained a lead throughout. But it was gla1ve with an impressive kill against nitr0 who was trying to defuse the bomb that swung the round back in Astralis’ favor. 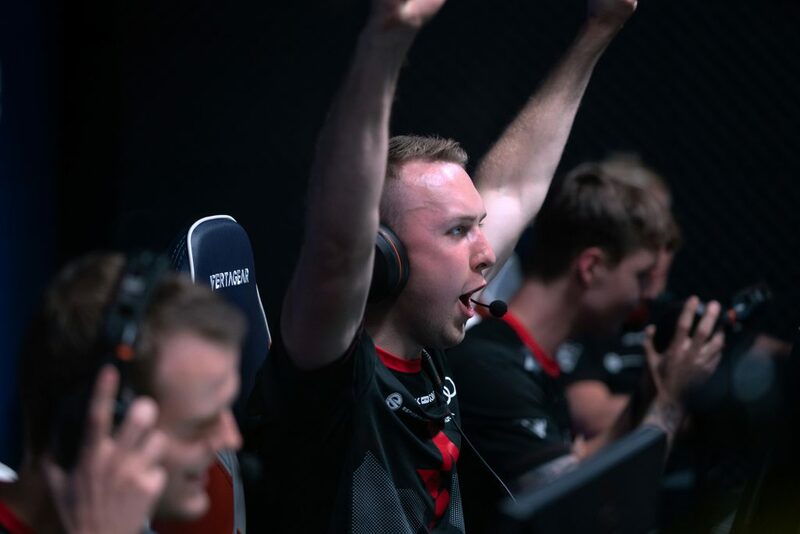 With only a few seconds to spare, gla1ve pulled off a miraculous kill, ensuring that the bomb would go off, securing the 9th round in favor of Astralis. Though a couple more wins slipped through for Team Liquid, bringing their tally to eight, Astralis locked it down at twelve rounds and secured the next four in a row to take the first map 16-8. Mirage was up next and right out of the gate Magisk showed his raw talent at cracking headshot after headshot. He managed to take down all five members of Liquid, earning him an ace and securing the first round for Astralis. From there it was all downhill for Liquid as Astralis won the next four rounds, lost one, then won six. By the end of the second map, Astralis had won 16 rounds to Liquids seven. The grand final was finally here, and after an absolutely crushing display over the last four maps, Astralis were in a fine position heading into their final match-up. However, so was Natus Vincere, as they had also won against their previous opponents, with no maps lost. The first map was Nuke, and after Astralis’ defeat of Liquid on Nuke, they were in a good position for a repeat performance. But Na’Vi had other plans. Right out of the gate Na’Vi surprised Astralis by claiming round after round in victory, but after the third loss, Astralis had enough. The next nine rounds were seized by Astralis as they detonated bombs and won by pure attrition. There were some close calls dispersed throughout those wins though as on the eighth round it was down to the wire with players falling seconds after one another. But Na’Vi just couldn’t wrestle the control out of Astralis’ hands and ended up losing the first map. Astralis was now sitting at 1-0, with a single map win away from claiming the trophy and top billing. Overpass was up next, a map Astralis hadn’t gotten to play during the lead up to the finals, whereas Natus Vincere had, against MIBR. Their match ended in a victory 16-10, so there was precedence for a win from Na’Vi. The first four rounds went straight into Astralis’ pocket, but the next several rounds were traded back and forth between the two teams. 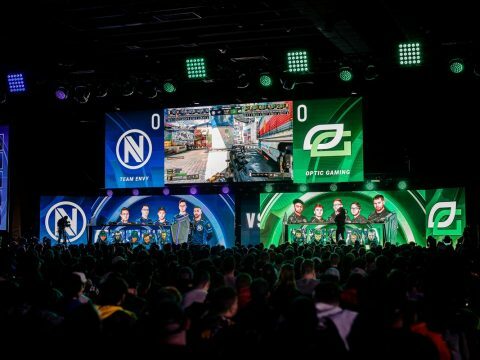 It was looking like a third map was going to be necessary to crown a winner, but a play by device changed that. With a bomb planted and three teammates down, device and Magisk were up against a ticking bomb and a few blood-thirsty opponents. Device saw an opportunity and took it, sniping Edward out of the air, and giving Magisk enough time to defuse the bomb. This was a critical play made even more important thanks to a lack of defusal kit. To say it was getting down to the wire would be an understatement. With only two more wins needed to claim victory, Astralis lost their grip on the match and Na’Vi struck at their heart. Three rounds were sunk, bringing the score to 14-9 in Astralis’ favor. Everything was pointing at an impossible comeback by Natus Vincere, a comeback which would lead to a tie-breaking third map. But impossible it was, as Astralis refocused and claimed one more round. With Astralis sitting at 15 rounds and Natus Vincere at 9, it was time for Na’Vi to make one final push to prevent Astralis from winning, but it just didn’t happen. Astralis reached out, grabbed the round, and took it for their own. This brought the score to 16-9 in favor of Astralis, and secured their mighty victory at the FACEIT London Major. The entire path to victory was littered with a series of incredibly well-fought matches, with Astralis proving to the world that they are the best team out there. 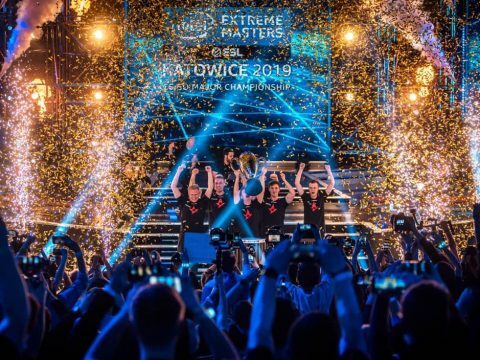 This win bought Astralis an exceptional $500,000 USD, as well as Legend status for the IEM Katowice Major 2019 seed. 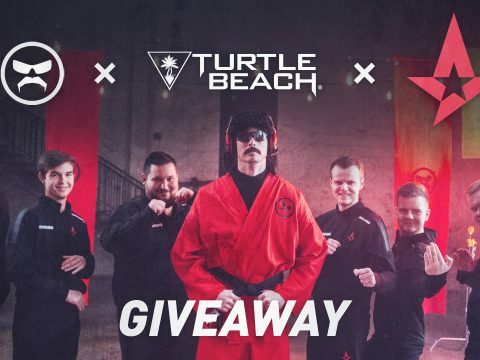 Well done Astralis, on to Istanbul next for BLAST Pro Series!